Stay with us for five nights or more from September to May and get 10% off the rent for your stay. Holidays are not included. May not be combined with any other offers. 10% off applies to rent, extra person and pet fees but not the housecleaning fee. We have a special discount for our Facebook friends! Get $25 off the rent of a new reservation at Marty’s Place. 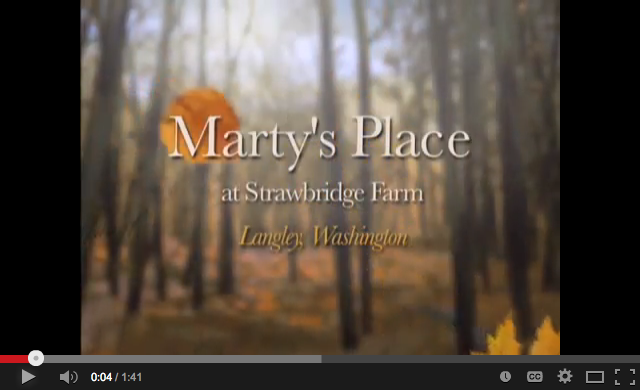 Limited to people who have Liked our Facebook page, https://www.facebook.com/MartysPlaceWhidbey . Only good on new bookings. Offer may only be used once. May not be combined with other offers. RETURNING GUEST DISCOUNT – FREE NIGHT! RETURNING GUEST DISCOUNT – 10% OFF!